Join us in the Grand Ballroom at Chicago’s iconic South Shore Cultural Center, perched on the edge of Lake Michigan. 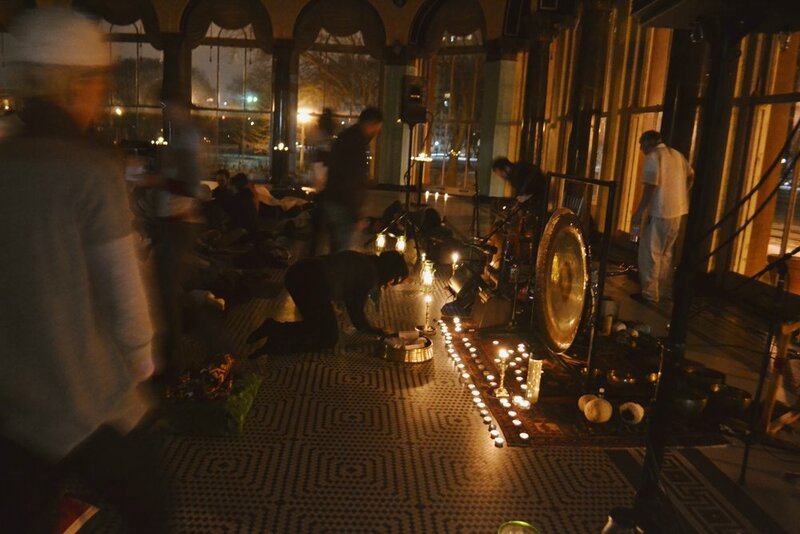 Take some time to unwind and set your intention for the New Year during a 90 minute restorative sound journey, featuring the powerfully resonating sounds of gongs, orchestral instruments, and otherworldly vocals. This year’s theme, “Blue Mind,” pays tribute to the recalibrating presence of the lake, and invites you to reconnect with Nature while you soothe your spirit and activate new possibilities for the year ahead. Dress comfortably & bring mats, pillows, blankets - whatever will make you comfortable while laying down. 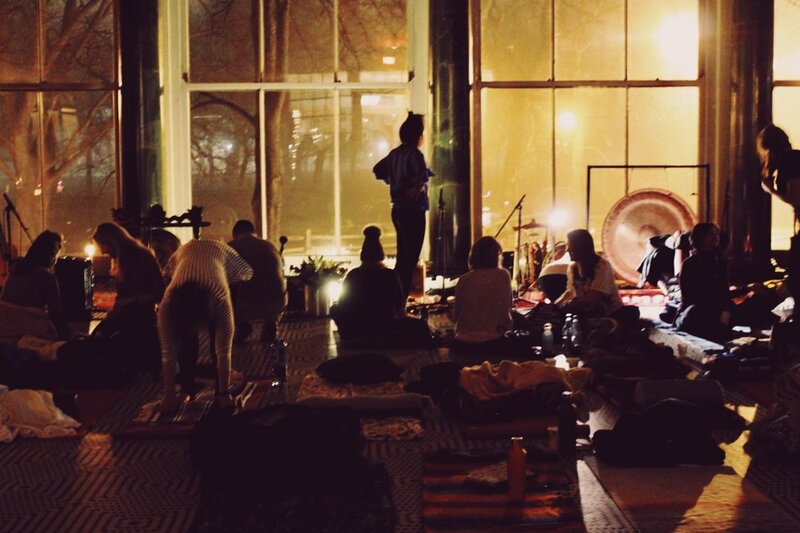 No meditation experience required to participate! Proceeds from this fundraising event benefit the Chicago Parks Foundation's work to spread positive, productive energy throughout all of our parks.